The annual Festival of Fruits and Local Products of Ko Chang 2018 is scheduled to take place from 27 April to 1 May on Ko Chang in Thailand’s Eastern Province of Trat. 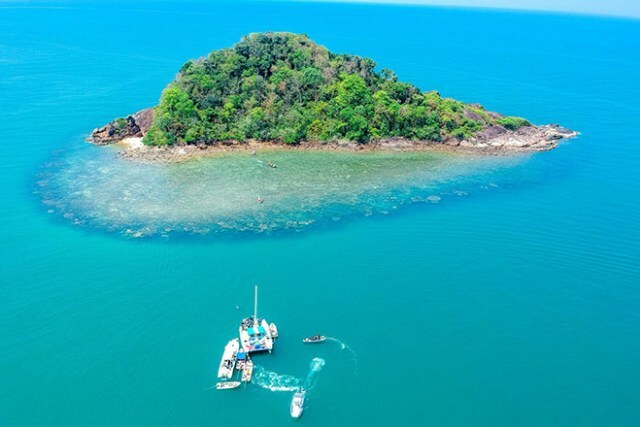 Ko Chang is Thailand’s second largest island after Phuket, and so its land area is large and the beach is beautiful, making it a popular destination among Thai and foreign tourists. As well as tourism and fishery, fruit farming is one of the island’s sustainable sources of income.